Beaty Rhythmz: that’s 29 modern rhythms for your productions: over 110 loops in acidized WAV and Apple Loops AIFF formats provided with Variations (breaks/fills) for each Main Drum Beat theme. Thaloops are proud to present the ‘Beaty Rhythmz’ Drum Beat Loop-set. Beaty Rhythmz includes the hottest Billboard, Top-40 drum loops matching today’s radio hit music! All Beaty Rhythmz drum loops are acidized .wav format where each Main Drum Beat Theme is provided with chop-able breaks, fills, percussion rolls etc. That allows the producer to control it’s own original production creativity. 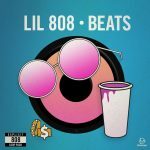 The Beaty Rhythmz loop-set includes 29 Drum Beat themes in a various billboard, top40 TOP genres featuring several styles of artists such as Drake, Justin Timberlake, Britney Spears, Timbaland and more. Whether the beat you are producing is for hip-hop, pop or dance act ‘Beaty Rhythmz’ is going to match your needs. 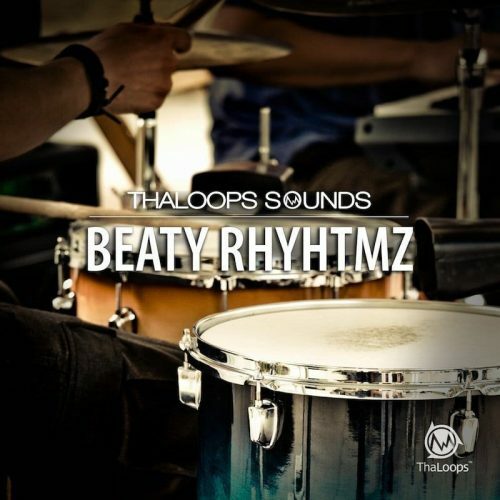 If you are looking for rare, modern, acoustic/electronic hybrid programmed drum beats ‘Beaty Rhythmz’ is for you. 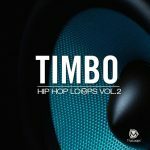 Each tempo group includes original drum loop beat themes, each theme has additional variations. 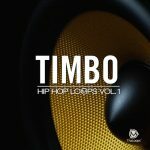 The pack contains 119 loops of 29 hip hop, r’n’b, dance, pop style rhythm themes. 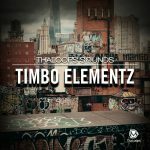 All loops are acidized and can be stretched into uptempo or downtempo beats!